While beaches are the initial draw for tourists on Cuba tours, the diversity of places and experiences on the island go much beyond that. 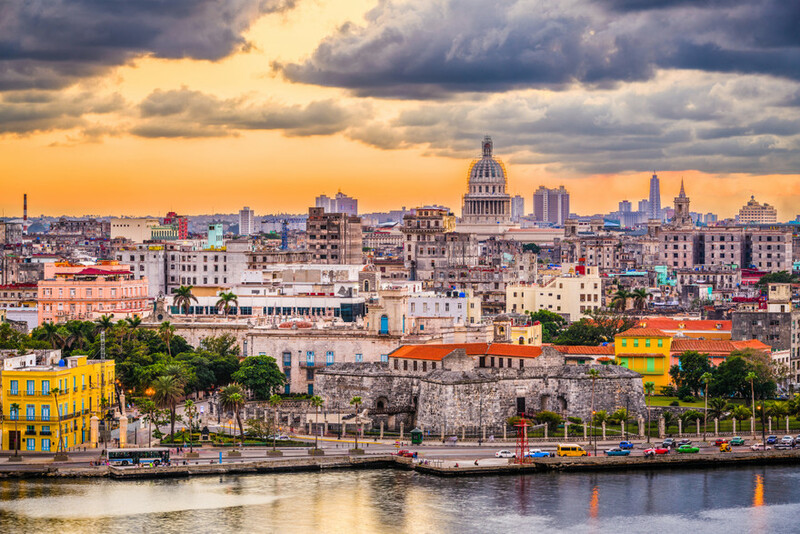 See the enchanting capital city Havana, discover the culture dominated by a love for music and dance, explore a valley that has a major link with Cuban cigars, and visit colonial towns and heritage sites. 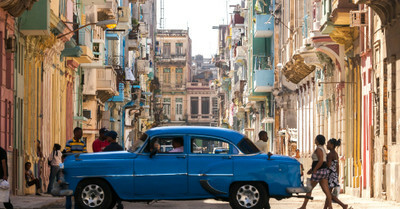 Look beyond the obvious on captivating Cuba tours. 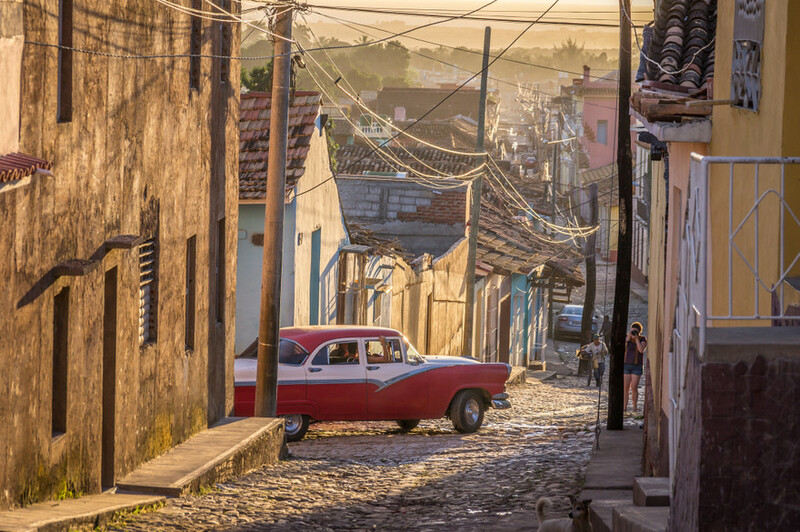 Besides beaches, Cuba is all about experiences off-the beaten path. 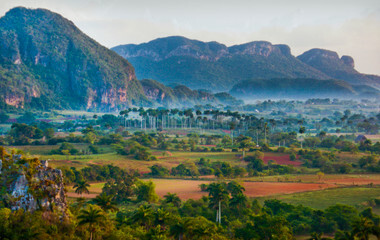 The largest of all the Caribbean islands, Cuba offers much more than it's pristine beaches. 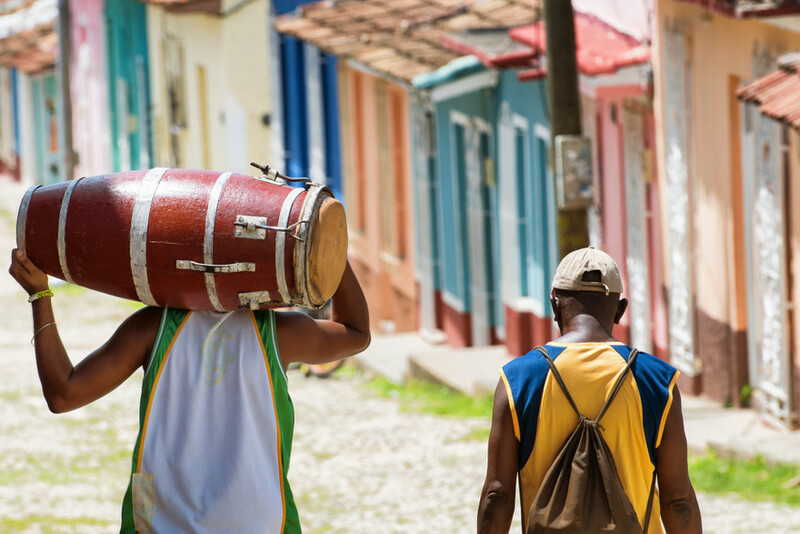 From the flavorful food to the flavorful music, Cuba is a nation that knows how to live life to the fullest. Our Cuba travel agency experts will help you customize a Cuba tour that will have you dancing the salsa in your dreams for years to come. Viva Cuba! Special Advice Cuba is luring more and more travelers with its fascinating culture and nature. If you are planning to travel to Cuba: plan ahead! 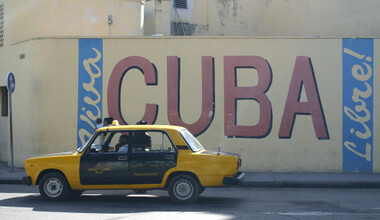 Cuba holidays are highly demanded and accommodation, transportation and other services are selling out quickly. It is recommended to start planning your Cuba dream tour at least 6 months in advance. Once your perfect itinerary is created, secure your booking before availability runs out. One more tip: Stay flexible! Our Destination Experts will help you craft your trip around the available options. Even if the exact hotel you planned on staying in is not available, you will still have an unforgettable trip. After all, this is part of the Cuban experience. Live it! Cuba is a truly unique destination that has only recently opened its doors to the public. Travelers can now experience the wonders of this country for themselves. Spend your days on white sandy beaches and swimming in the turquoise waters of Cuba. 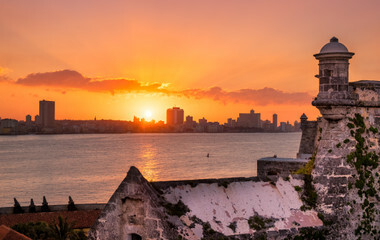 In the evening, experience Cuban nightlife by dancing, eating local dishes such as Medianoche or a Vaca Frita, drinking a Cuba Libre and enjoying the festive atmosphere on the streets. There is just so much to see and do that you will soon find yourself booking a return trip to further tour Cuba. The country is a great destination for families and couples alike, and there are a number of private tours of Cuba available to explore this vibrant island which can be adjusted to the exact time of your stay. Cuba is an island nation located just 90 miles off the coast of Florida. The country is the largest of the Caribbean Islands, spanning just over 44,200 miles. 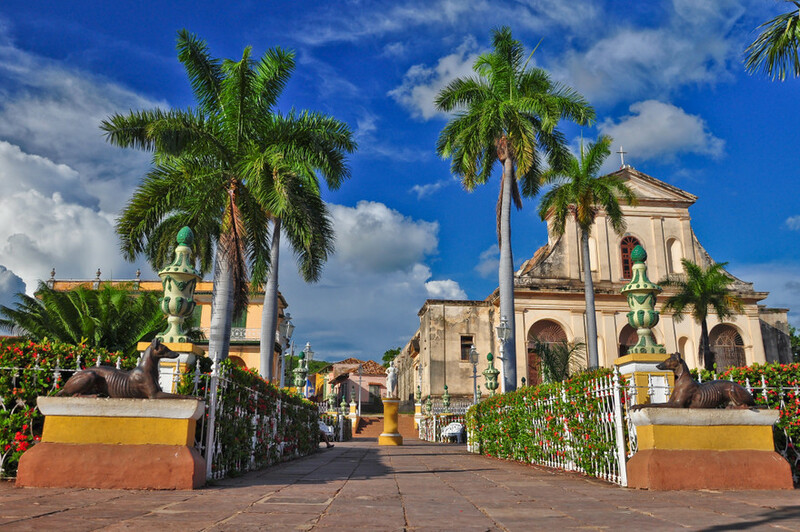 There are 9 fascinating UNESCO World Heritage sites in the country, and the easiest way to make sure you see them all is on a Cuba Tour with a private company. 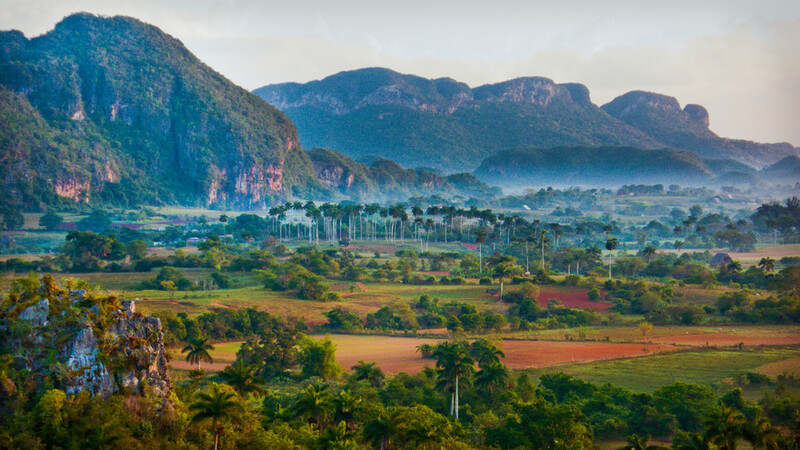 Some of these sites include the center of Old Havana, the San Pedro de la Roca castle which was built in 1554, and the breathtaking Viñales Valley. Visit the Museo de la Revolucion that's housed in a former presidential palace in Havana, which tells the story of the Revolution from the point of view of the Cuban people. If you love literature, take a tour of Ernest Hemingway's house which he lived in from 1939 to 1960. He wrote one of his most famous novels, 'For Whom the Bell Tolls,' while living in Cuba. Those that prefer activity on their vacation may want to book Cuba private tours which include a trip to the highest point in the country, Pico Turquino. The hike to the top of the mountain is fairly steep and heavy going but the views of Cuba from the summit make the journey worthwhile. If you would prefer to spend your Cuban vacation lying on the beach or swimming in the ocean, then head to the resort town of Varadero. This is a wonderful spot for a Cuba vacation, and is ideal for those traveling with small children. There are plenty of ways to plan the ultimate Cuba holiday depending on your taste and what you want to see and do. Most visitors opt for a knowledgeable Cuban travel guide from an experienced Cuban Travel agency to ease their travels around the country. 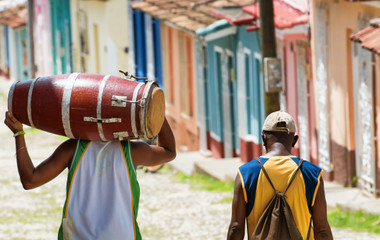 In Cuba it gives different kind of accommodations. Our Destination Experts also offer Casa Particular. These are private home stays in Cuba, which are very similar to bed and Breakfast. Staying in a casa particular gives you the possibility to really experience the Cuban way of living. It is the way to see the hospitality of the local people. In the Casa Particular you will have a apartment, house or lodge for a short term. In the private house you will have your own shower and toilet. Sometimes even a terrace or rooftop. The rooms are cleaned and upgraded to tourist standards. In some cases even with extra furnishment like a telefphone, alarm clock, television and minibar. The standards of the accommodations are high. You can compare them with the quality of a hotel. It is also possible to stay in a hotel, but because of the combination of the price, experience and value, we recommend to stay in casas particulares. Breakfast is usually included in the price, but this is something you can discuss with your local destination expert. 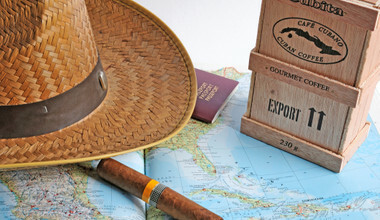 The majority of visitors to Cuba will use a Cuban travel agency, as this is often a requirement of a tourist visa. It's also advisable if you want to see as much of the country as possible, and a private tour guide will help you get the most out of the experience. When you're planning a Cuba trip, you will need to consider the best way of arriving in Cuba. Most people fly into José Martí International Airport in Havana from Miami – the closest U.S. airport. There are very few other direct flights to Havana. The flight time is 1 hour and 10 minutes between the two cities. There are two main currencies that are used in Cuba, the National Peso (CUP) and the Convertible Peso (CUC). The National Peso is generally used for bigger amounts such as hotel stays and in most government establishments. The Convertible Peso is used for local and smaller purchases but this is not an exact rule so you should carry money in both currencies just to be safe. The highlight of Cuba for many travelers is their time spent in Havana. 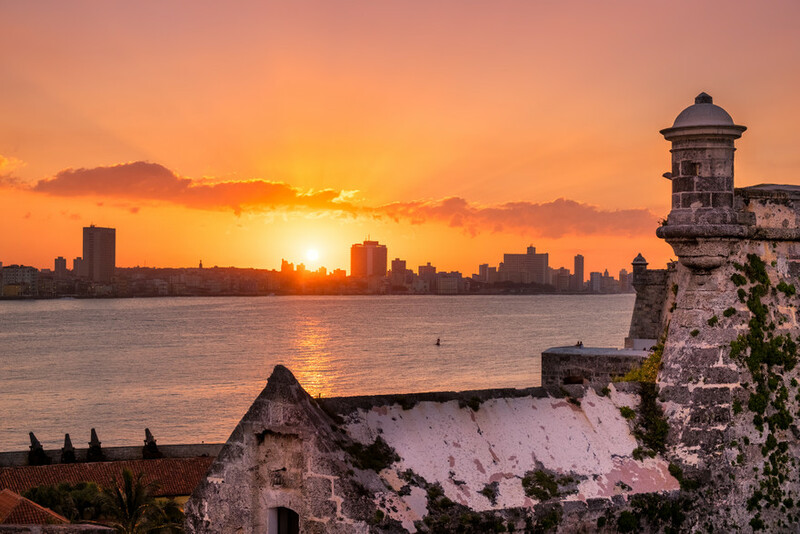 The city is filled with interesting historical sites, wonderful places to try Cuban cuisine, and plenty of ways to discover true Cuban culture. Some of the highlights of Havana include: touring old town Havana in a vintage car and taking in all the beautiful architecture. People-watching in the center of Havana with a cup of coffee at one of the many outdoor cafes. Admiring all the vintage cars and motorcycles that give Havana its 1950s vibe. Visting Morro Castle at the mouth of the harbor to see some of the island's Spanish influences. Head out to a nightclub and learn the Salsa. Drink Cuba Libres or Piña Coladas at a local bar. Attend one of the many religious or celebratory festivals that fill the streets at night in Havana. 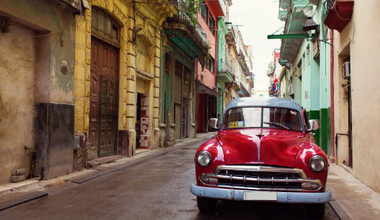 Havana is an incredible destination and one that is very well suited to couples or single travelers. This can be a great place to tour with an experienced local Cuban travel guide who can show you the highlights of the city. The Cuban coastline is 3,570 miles long so it will be easy to find the perfect beach for your Cuba Holiday adventure. 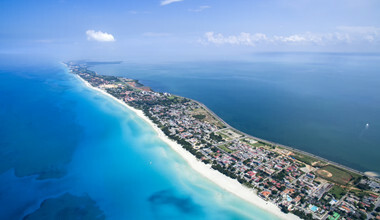 The most popular beach resort Varadero but prices tend to be higher in this resort than in other areas of the country. There are some beautiful beaches and resorts just outside the city of Havana. 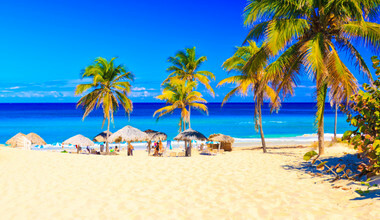 A beach holiday in Cuba is ideal for families with young children as the water is clear and shallow. Kids will have hours of fun swimming building sandcastles in the stunning white sand. 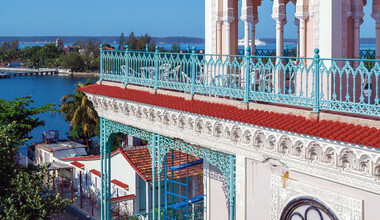 Couples will love the romance of the beach resorts and the laid-back atmosphere that surrounds beach towns in Cuba. There are plenty of hidden gem beaches to be found all around the island if you are willing to go out and explore Cuba vacation. Those that prefer to have Cuba travel packages will find plenty of them available for beach resorts. While on vacation in Cuba there are a few dishes that shouldn't be missed. Frita, the Cuban version of a hamburger, and is topped with French fries. Another popular dish is a Vaca Frita, which is basically meat fried until crispy and seasoned with garlic. In Havana, one of the must-try dishes is Medianoche; a sweet bread often served in nightclubs. 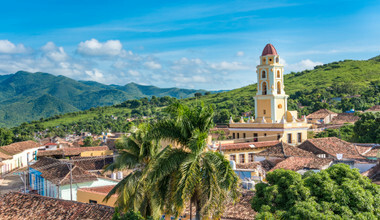 Cuba is known for its warm tropical climate and two distinct seasons. The dry season runs from December to May and the wet season from June to October. The best time of year to go to Cuba is in January or February. Prices are generally lower in those months due to the offseason and the weather is perfect for days spent exploring or at the beach. 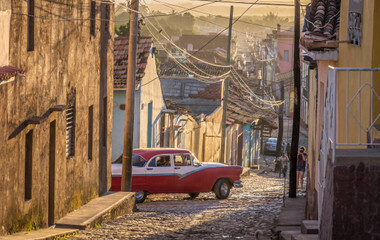 The best time for a Cuba vacation will depend on what you plan to do. Those looking to spend their days on the beaches will want to visit during the dry season but avoid the hottest time of the year in May. Hurricanes are more than likely in August and September so all travelers will want to avoid the area during this time. 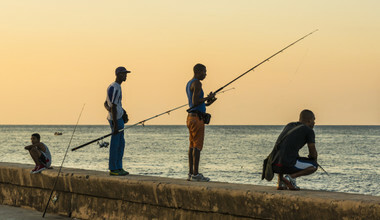 If you want to plan your own trip to Cuba, note that some visas require visitors to use the services of a travel guide in Cuba. Travelers can plan a more independent Itinerary Cuba but may need further advise in order to create the best itinerary for their trip to Cuba. If you want a trip that will include all the highlights of the country conveniently, you may want to take a Cuban guided tour. This may be the best option for those that are unsure of how to get around, are traveling as a family or want to enjoy a stress-free vacation. A private guided tour of Cuba can be adjusted to suit all requirements. There are a few Cuba tips for travel that you should take note of: very few places take bank cards and U.S. cards are not accepted. Withdraw money for all your needs. There are two currencies in Cuba, the National Peso (CUP) and the Convertible Peso (CUC). You will need to have Typhoid, Hepatitis A, and Tetanus shots before traveling to Cuba. Rabies and Hepatitis B vaccinations are recommended for those traveling to rural areas.